shims,maintenance accessories and repair kits of fuel injectors are also available for your choice. and the support of the customers. 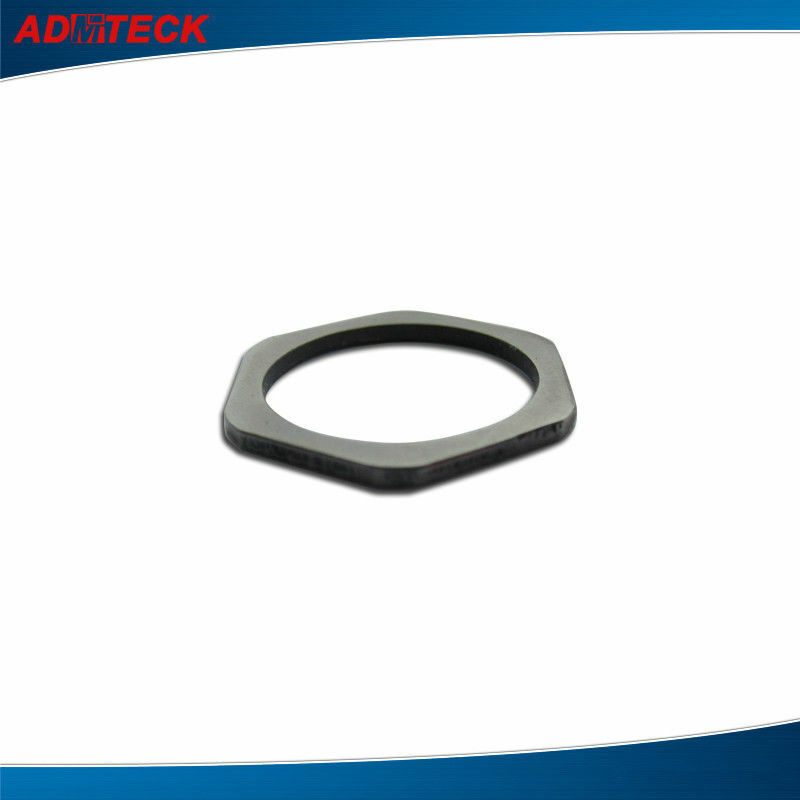 Material quality and hardness of adjusting shims affect durability and stability of products.We choose high quality material and advanced thermal treatment equipments/technology. packaging and plastic case sealed packaging.